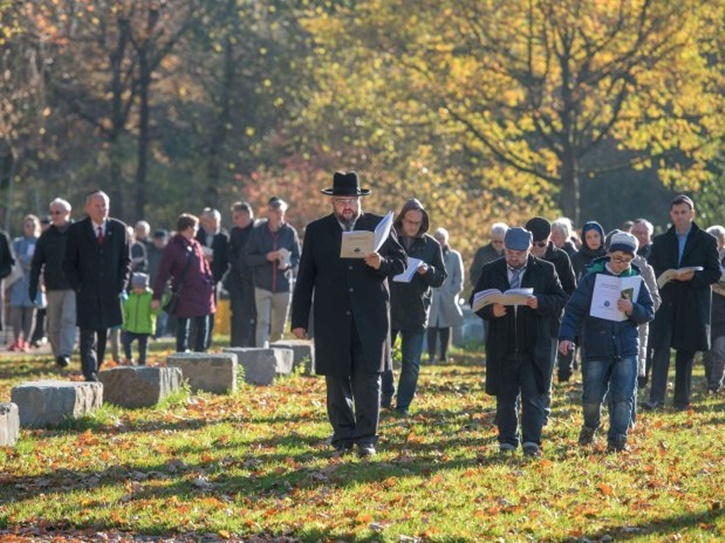 Duisburg, Germany - The Jewish community of Duisburg-Mülheim-Oberhausen inaugurated a new cemetery in Duisburg on Sunday. As the first act after the consecration, a Torah scroll that was no longer used was buried. “This is a very emotional moment for me,” says Chief Rabbi David Geballe. The unfit Torah, like a faithful parishioner of flesh and blood, and the Torah as the first part of the Hebrew Bible, are not merely a collection of laws. “Jewish books have a soul and embody our history,” said the Chief Rabbi to the numerous guests. The new cemetery had become necessary after the previously used Jewish cemetery in Mülheim had reached its capacity limits. This cemetery has been used for almost 300 years. The community currently has about 2500 members. The new cemetery is located in Duisburg on the grounds of the 67-acre urban forest cemetery. Are they insane? 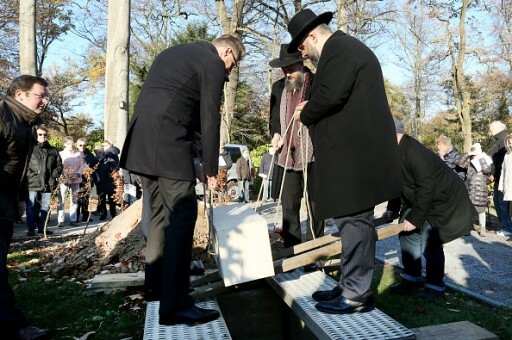 Really, the place to bury a Torah is not in Germany. Would you bury a Torah in Eretz Amelek?